Após escolher a opção, favor role para baixo para visualizar o conteúdo requerido. Here is another way of keeping in touch with you. Let's share it together. You're welcome to our site, and you're also invited to improve it. If you want to have a quality school of Engilsh partnership in your city/town, please contact us through e-mail, you don't pay any school fees. We want to qualify the English Language Studies through our association of the UK CENTRE schools. 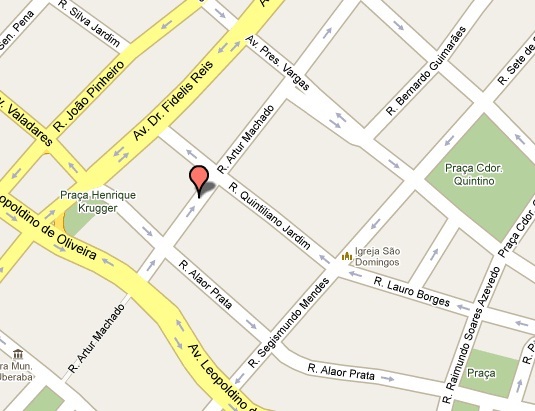 UK CENTRE - Headquarters - Uberaba / MG, Brazil.